The Gala is the Edina Chamber's formal night filled with fun, food and casino games. Taste of Edina is the Chamber's event for food, wine and community. Celebrate your Chamber and the Edina community. 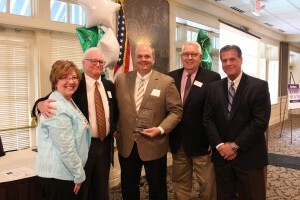 The Awards Luncheon is where we recognize those who work so hard to make Edina the optimal place to do business. 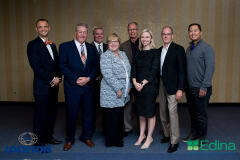 To nominate a candidate for the Business Person of the Year, click here to access the form and return to the Edina Chamber by April 5, 2019. The Medical Summit is hosted by the Edina Chamber of Commerce and features a keynote speaker, followed by a panel discussion featuring three ground-breaking medical innovations from Twin Cities-based companies that are changing the face of medicine today. The CEO Roundtable is an annual event featuring prominent CEOs and leaders inspiring change, innovation, and more.